Titanium Salon is about improving the spirit and wellbeing of the individual. Enhancing beauty through an experience. 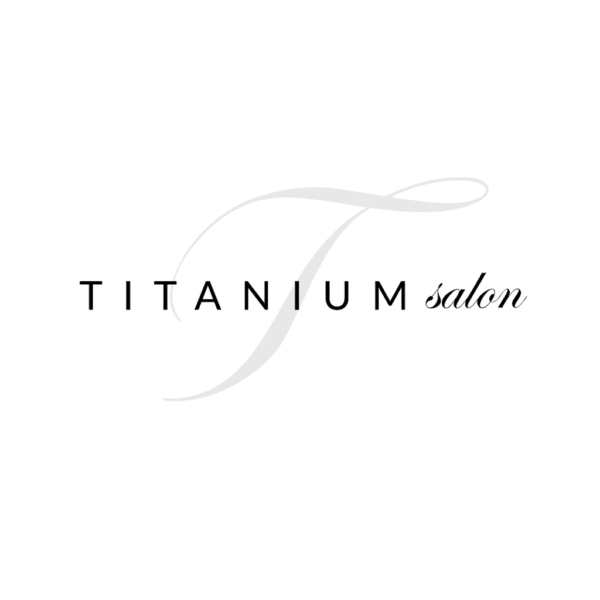 Titanium Salon and it’s staff have over 30 years of experience and are dedicated to deliver the highest quality customer service and give our talent through impeccable and flawless hair. Always looking toward the future of what our industry has to offer, we strive for forward movement through creativity and innovation. Owner Lisa Pontillo has over 14 years of experience in the industry. She is a mother, yoga enthusiast, health advocate, and is a painter by hobby. Driven by passion and enthusiasm to make people feel and look amazing.